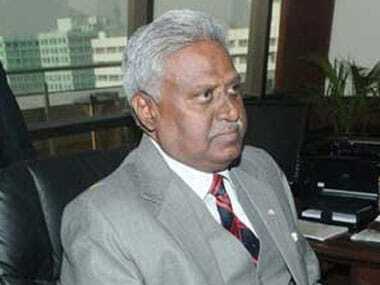 Former Chief Justice of India Justice Handyala Lakshminarayanaswamy Dattu was on Tuesday selected as the next Chairperson of the NHRC. 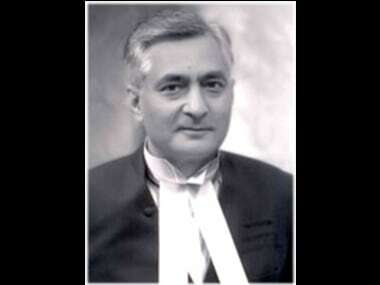 Justice Tirath Singh Thakur was on Thursday sworn in as 43rd Chief Justice of India by President Pranab Mukherjee at an elegant function in Rashtrapati Bhavan. 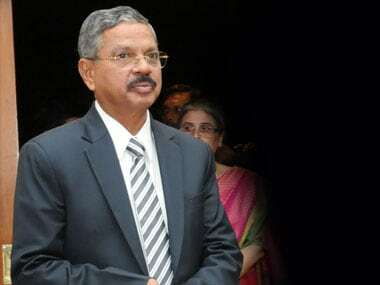 Justice HL Dattu was on Sunday sworn in as the Chief Justice of India. 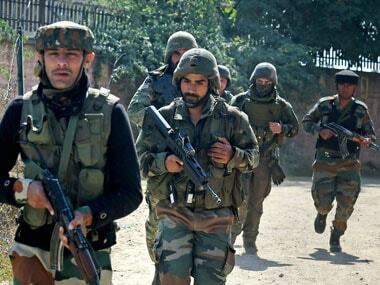 He was administered the oath of office by President Pranab Mukherjee. 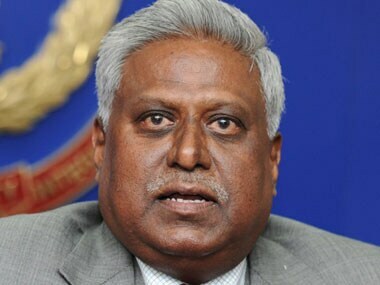 His reaction comes within hours of an NGO filing an application before the apex court demanding that he be kept away from the coal block allocation scam probe because he interfered with it. 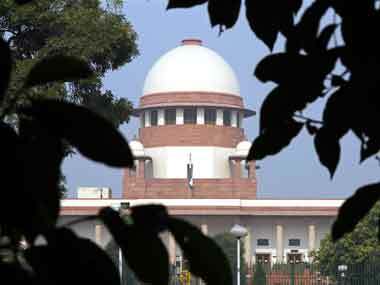 The Supreme Court on Thursday said told advocate Prashant Bhushan to provide documents on the entry list of visitors at the CBI director's residence. 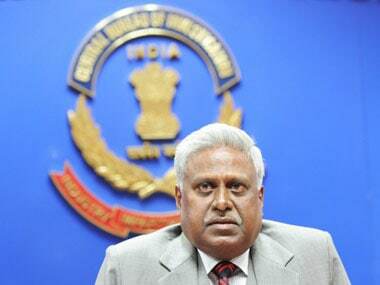 he Supreme Court on Thursday asked NGO CPIL to file an affidavit in support of its documents over allegations against CBI director Ranjit Sinha.